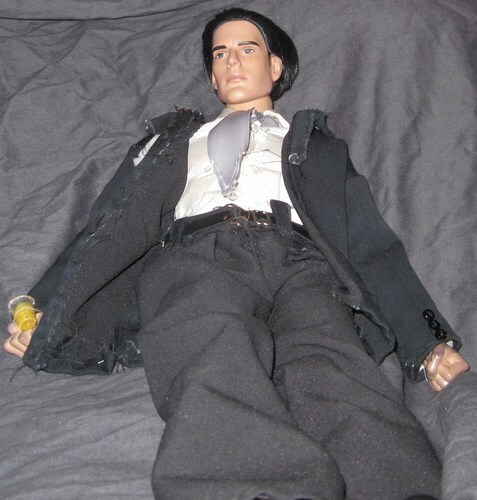 OOAk Hotch doll (to hell & back). tie should have a pattern, I know...I don't think they make that exact print in doll-size so I got as close as I can.. HD Wallpaper and background images in the SSA Aaron Hotchner club tagged: aaron hotchner. tie should have a pattern, I know...I don't think they make that exact print in doll-size so I got as close as I can.